Born in 1972 in the city of Győr. Started his doublebass studies at age 13. At age 18, influenced by Mark King (Level 42), determined to became a bass guitarist. At age 19 was recruited to the well-known Hungarian jazz band ‘Tea’, recorded two CDs and became an often-seen person in local TV shows of the highest renown. As a member of ‘Tea’ he played with numerous well-known Hungarian musician. He is one of the most employed Hungarian studio musician. He feels at home from Hard Rock to Jazz, in almost every genre. He met with Djabe as a session musician and became a full time member in 1997. His bass guitar play, compositions and musical arrangements are definitive in Djabe’s musical façade. He is the audio engineer of the band’s own audio studio, Gramy Recording Studio, since 1997. His professional knowledge and creativity is proven by the world-class sounding of Djabe releases. Many Djabe albums were praised by the partner of the label, the Abbey Road Studio of London. Barabás works on not just studio recordings, but he also doubles as a concert’s musical director and arranger. Alongside Djabe, Barabás is a member of the bands Eurpoean Mantra, Borlai Gergő Quartet and GM49 as a bass guitarist. 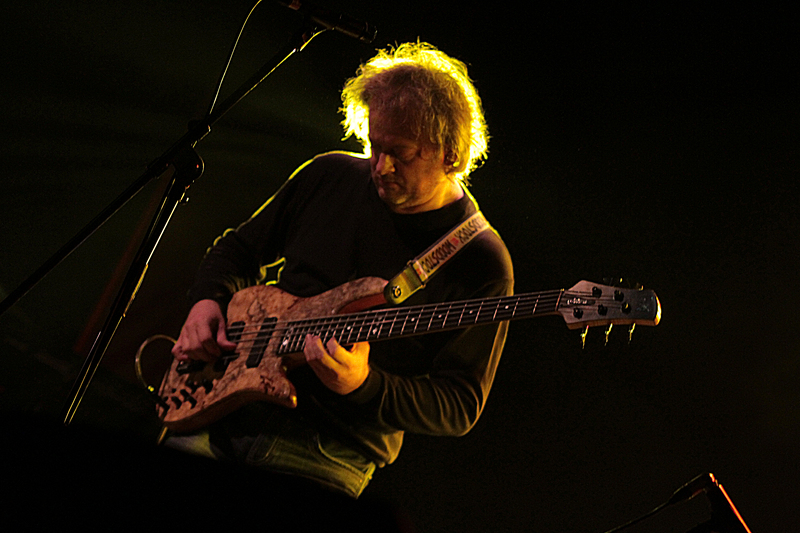 Tamás Barabás’s world-class and unique bass guitar play is remarked across the globe and as such, he is an endorsed musician by Fodera Guitars, Aguilar Amplification and BOSS. Born on 11th of April, 1966 to an artistically talented family in Debrecen. His father was a painter and his maternal grandfather a conductor. He started to play the guitar at 13 by the influence of his older brother and later under secondary school years Égerházi took guitar lessons from private tutors. While attending at the Debrecen Jazz Days of 1982 he took interest in jazz with ethno and folklore elements. The main influence mas the Oregon band, and primarily, the play of Collin Walcott (percussion) and Ralph Towner (guitar), the CoDoNa trio and the duo of Egberto Gismonti and Nana Vasconcelos. He founded the Novus Jam band in 1983 with Judit Gestelyi Nagy (flute) and with members from his school class: Tibor Karvaly (violin) and Tamás Rácz (guitar). This formation achieved many successes in Debrecen and earned many awards in the 80s. With its classic, ethno and jazz mixture the band released two CDs between 1994 and 1995, Profiles and Debrecen Live. Latter was recorded at the 25th Debrecen Jazz Days. At this time Novus Jam had the line-up Judit Gesztelyi Nagy (flute), András Sipos (vocal, percussion) and Attila Égerházi (guitar). In 1995 András Sipos and Attila Égerházi decided to found a new band along the core of more understandable and higher quality ideas. In 1996 the introduction album Djabe – Djabe was released with the contribution of old Novus Jam members and the later Djabe band members: Tamás Barabás (bass guitar), Ferenc Muck (saxophone), Ferenc Kovács (trumpet). 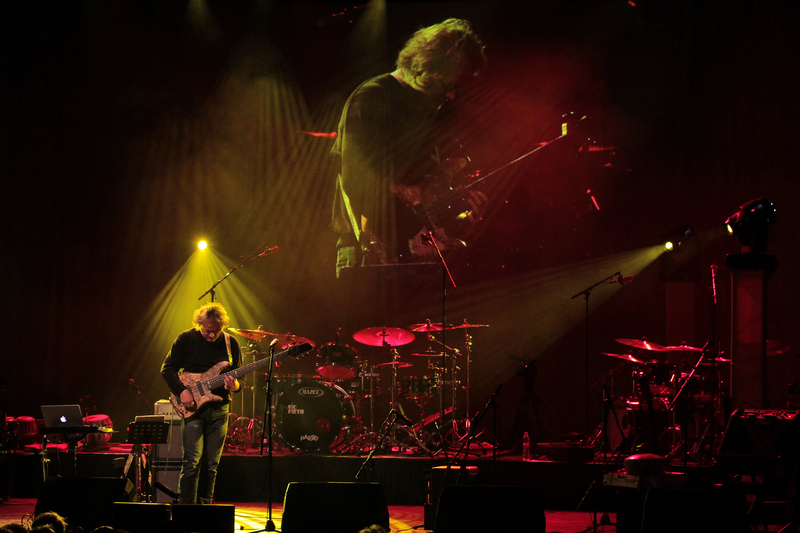 The band’s second release, comoposed and arranged primarily by Égerházi, received the Hungarian Music Award in jazz/world music category for Best Hungarian World Music Album. Later releases of Djabe also received praise from many directions: the album Update received an eMeRTon Award, the Sheafs are Dancing received the international Prince Award, and nominated for Surrond Music Award in Los Angeles for Best Extra Content. Égerházi worked as a producer on Djabe’s almost 50 releases. Djabe became one of the most influential band in the life of Hungarian music with its unique fused jazz and world music elements. Nowadays the band is a well-known and often-seen performer at foreign jazz festivals. Djabe performed in numerous prestigious festivals in 42 countries. Attila Égerházi participated on CDs by Ferenc Muck, Judit Gesztelyi Nagy and Ferenc Kovács as a composer and musician alongside Djabe. In 2009 he produced with the help of Ferenc Kovács the Wines of Hungary, a movie ment to popularize Hungarian wines for the international audience. 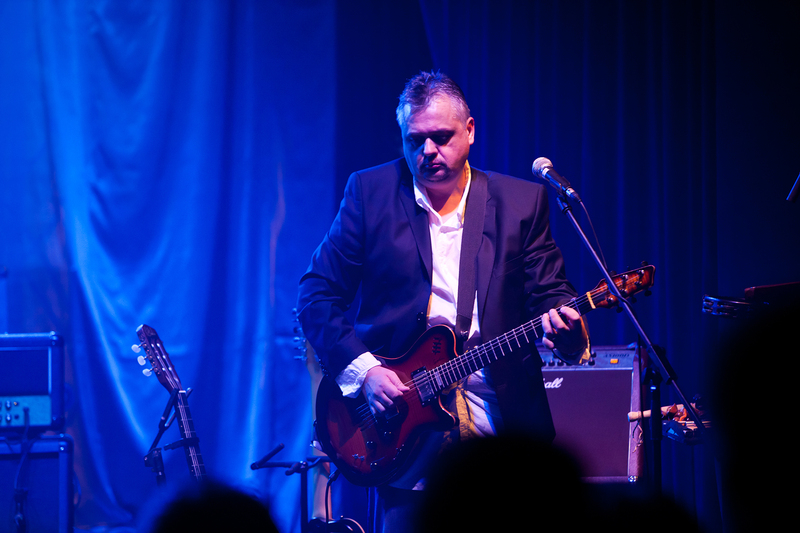 Since 2008 he played with Steve Hackett, guitarist of Genesis as the musical lead of Djabe and performed on Steve’s albums Genesis Revisited II. and Out of the Tunnel’s Mouth. His musical partners include Gulli Briem, Ben Castle, John Nugent, Malik Mansurov, Oleg Butman, Mihály Dresch, Viktor Tóth and many others. Alongside his musical successes Égerházi manages his own label company working for other high quality jazz and classical musicians, releasing and managing their albums. Music enthusiasts know Áron Koós-Hutás from many formation including smaller and larger, local or foreign stages alike. Nowadays he is one of the most employed young trumpet player, a musician who won the Rudolf Tromsits Jazz Trumpet Talent Search in 2008 and a member of the Budapest Jazz Orchestra as a soloist, and plays for Pannonia Allstars Ska Orchestra, a well-known name in the international underground subculture. 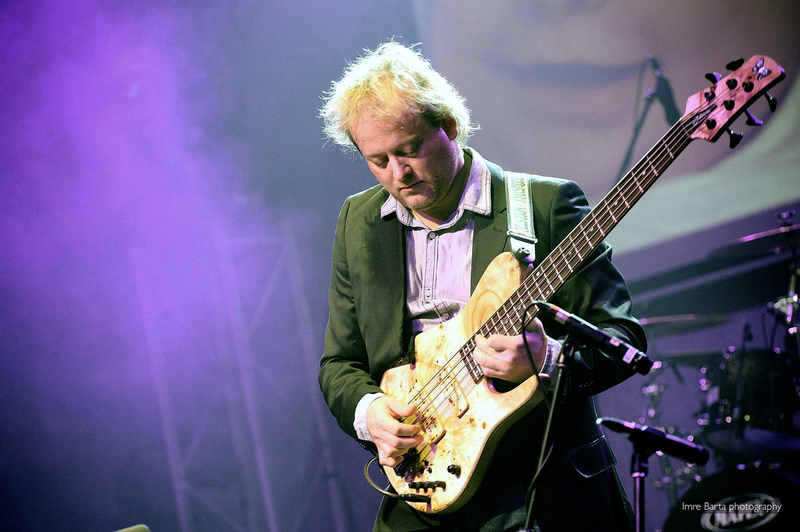 Áron performed with the most renown Hungarian musicians and, along the years, stood on stage with such internationally known celebrities like Brian Culbertson, Tony Lakatos, Erik Truffaz, Tommy Víg, Steve Hackett of Genesis, Tim Ries (who works with The Rolling Stones), Joan Faulkner, Joe Lovano and Raul Midón. Thanks to his talent and musically open-minded attitude Áron performed on many foreign events, alongside Hungarian ones, like the Hague Jazz Festival, the Jazzablanca Festival in Casablanca, the Summer Jazz Festival in Graz, Nisville Jazz Festival, Garana Jazz Festival and Novi Sad Jazz Festival. The young trumpet player represented Hungary at the great international event dedicated to the 100th anniversary of World War I, asked by famous Italian jazz trumpet player Paolo Fresu. 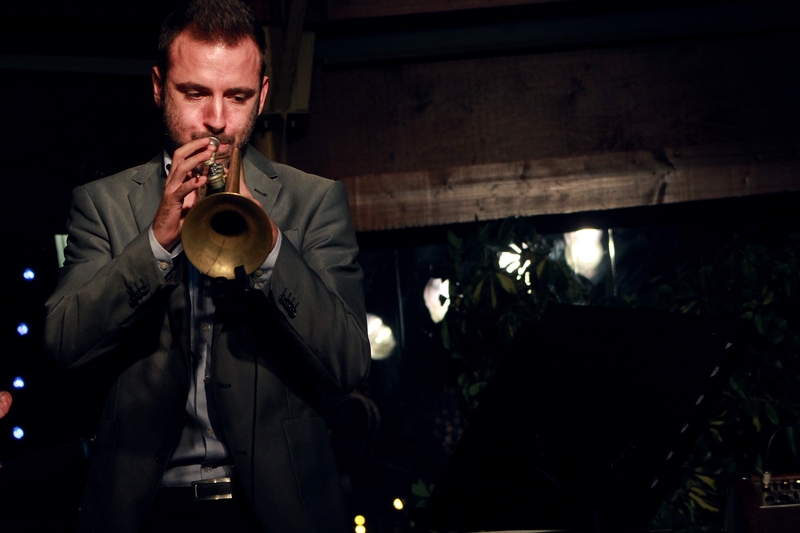 In 2015 he won Best Jazz Trumpet Player of the Year Award organized by Jazzma.hu. Áron was always very open-minded and and a man of many talents and musical genres but his real prowess shows best in his now-finished release. His introductory album, christened E.T. 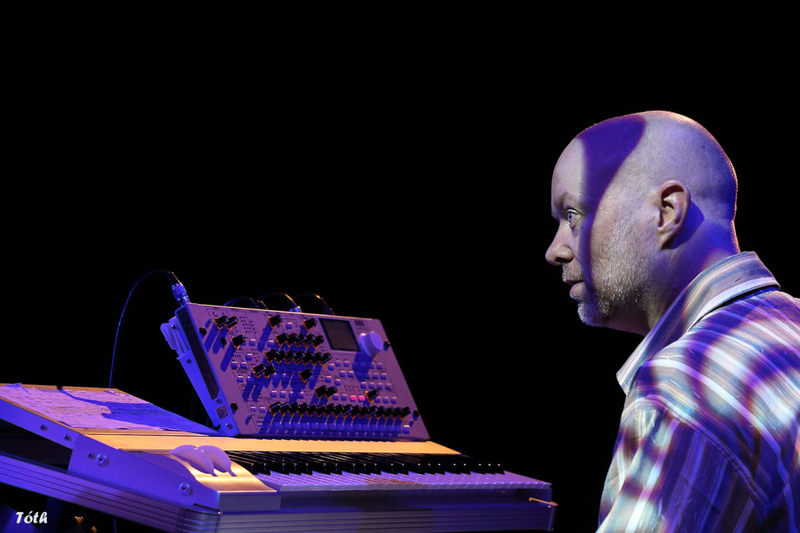 Project, has tracks of distinctive electronic, cosmic sounding. Six of these tracks tell a story of universal philosophy, making it a unique and exciting musical experience for the audience. He was really careful selecting his partners for the 2014 Jazzablanca Festival in Casablanca, stepping on the stage with celebrities like Joss Sone, the Electro Deluxe and Stacey Kent. His band’s members are real pros: Milán Mirosevits Mirkó (composer, keyboard), Gergely Kolta (bass guitar), Zoltán Zana (playing the unique sounding EWI), Gábor Oláh (drums) and Zeek (vocal and rap, a well-known name in the underground subculture). One of the tracks of E.T. Project introductory album has a special guest, the fantastic Sena, while the tale interconnecting the songs is told by Olga Farkas. 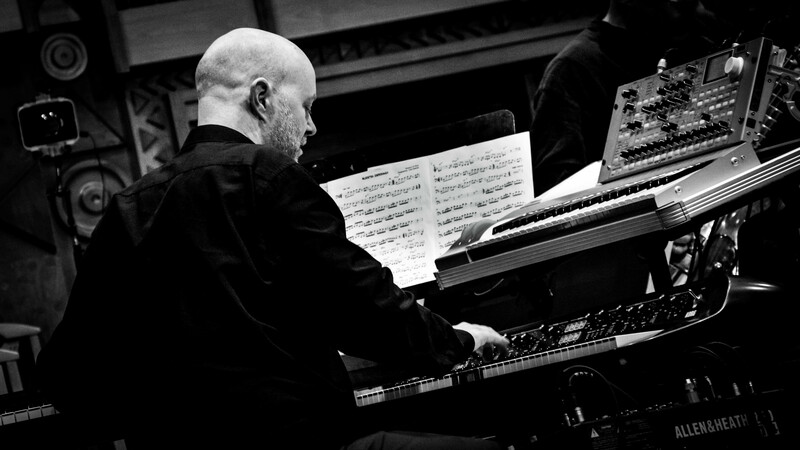 His compositions Moog Morning, Milk and Honey were finalists in the 2015 Jazzy Contest, where latter won Áron the Best Soloist Award. 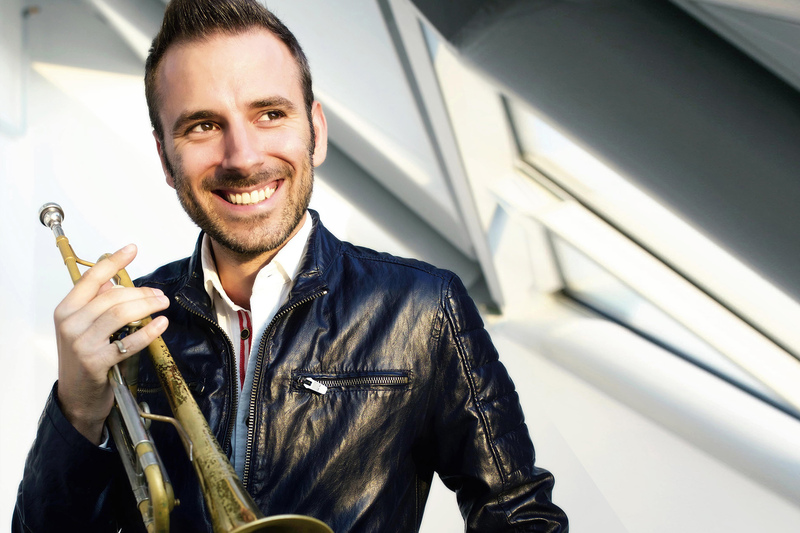 As an old-but-new member of Djabe, Áron Koós-Hutás is a many times award-winning trumpet player, who was a regular with the band between 2008 and 2010 (Hague Jazz, Graz Summer Jazz Fest, Nisville Jazz Festival, Garana Jazz Festival, Slovenj Gradec, Prague, Crete etc.). 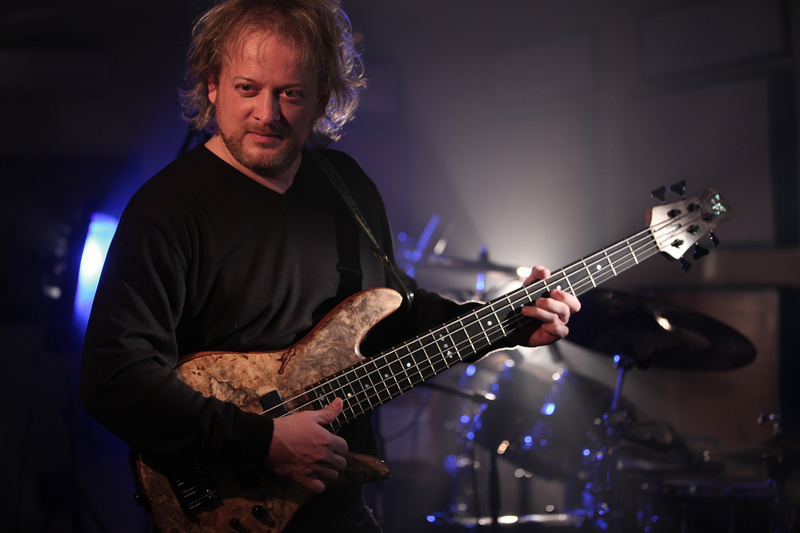 Primarily he seconded Ferenc Kovács but in 2010 he played along with him at Djabe gigs. He can be heard and seen on Djabe 15 DVD and on In the Footsteps of Attila and Genghis double CD. In 2016 he performed at the Djabe 20th anniversary concert and once again became a full member of the band. 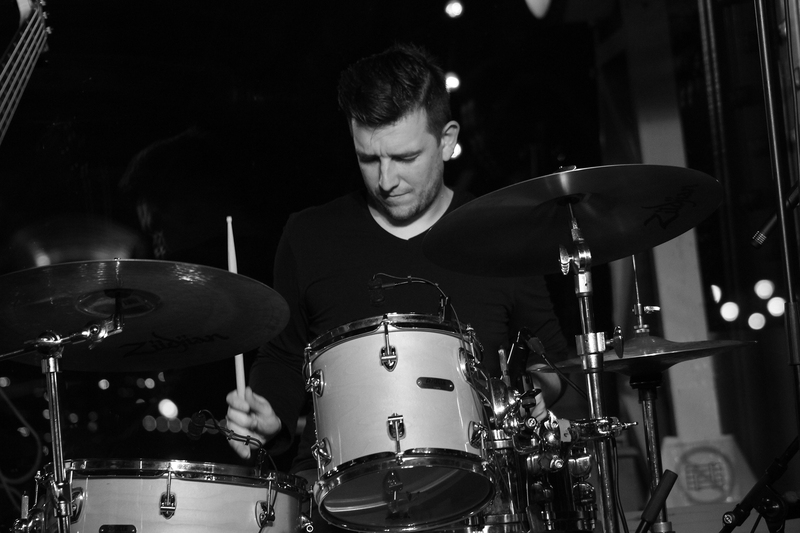 Multiple award-winning drummer, singer and songwriter Peter Kaszás has played drums for a host of bands in his homeland, Hungary, over the past 25 years, including a Budapest appearance with vibe-playing jazz veteran Mike Mainieri. 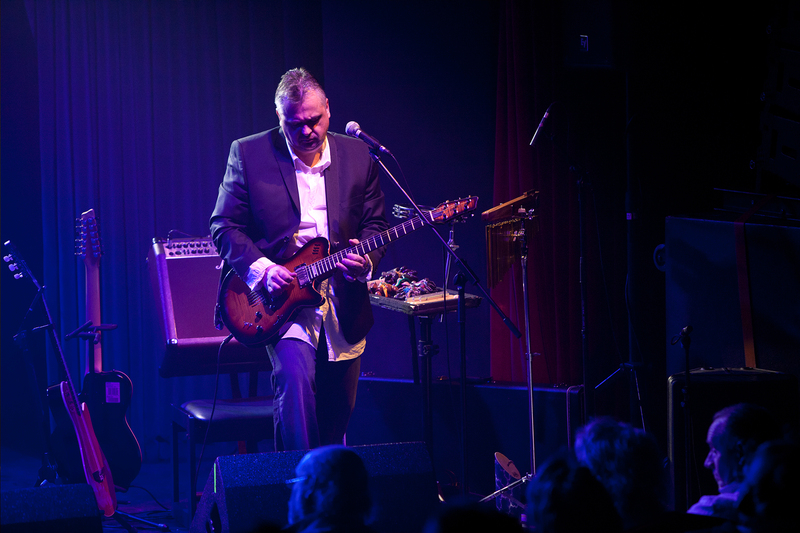 Since 2009 Kaszás has become the member of the Grammy Award winner guitarist Al Di Meola’s group, and touring all around the world and sharing the stage with well-known musicians such as Gonzalo Rubalcaba or Maraca. Kaszás owns a voice and style that is soulful, sensitive, compassionate and genuine. His compositions have the makings of modern standards, tapping into universal themes of hope, loneliness, romance and impulse. At age 3 Kaszás saw an appearance by drummer and jazz legend Buddy Rich on, of all places, the Muppet Show. It made a major impact on him. By age 6 he was studying classical percussion, including marimba and vibes, at a music school, and at age 11 received his first drum set. Still, it was his singing and songwriting (which he took up at age 10) that is really catching the attention of both audiences and industry pros. 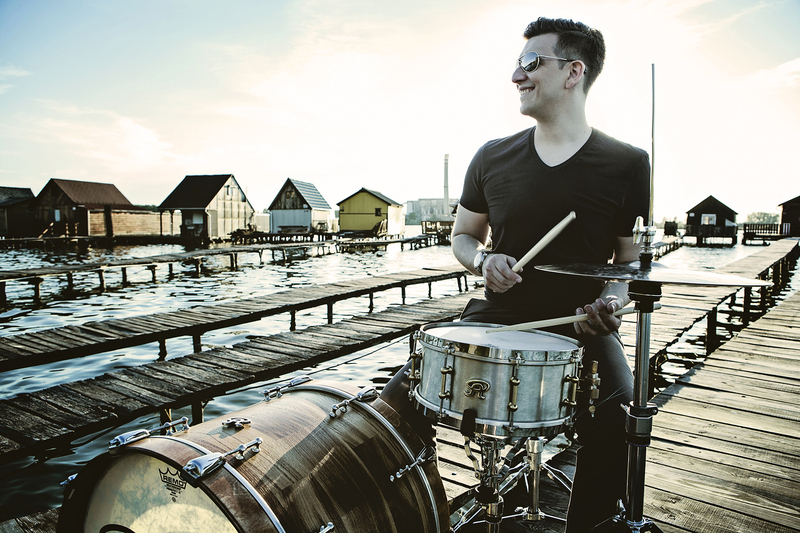 Debuting his rhythmic chops at an international drum show at age 15, the young Kaszás soon after received a Golden Drumstick Award. In 2005 he was also awarded first prize in a Yamaha Songwriting Contest in Tokyo and in 2009 he received the Artisjus Award for his outstanding performance in the field of contemporary Hungarian composition. 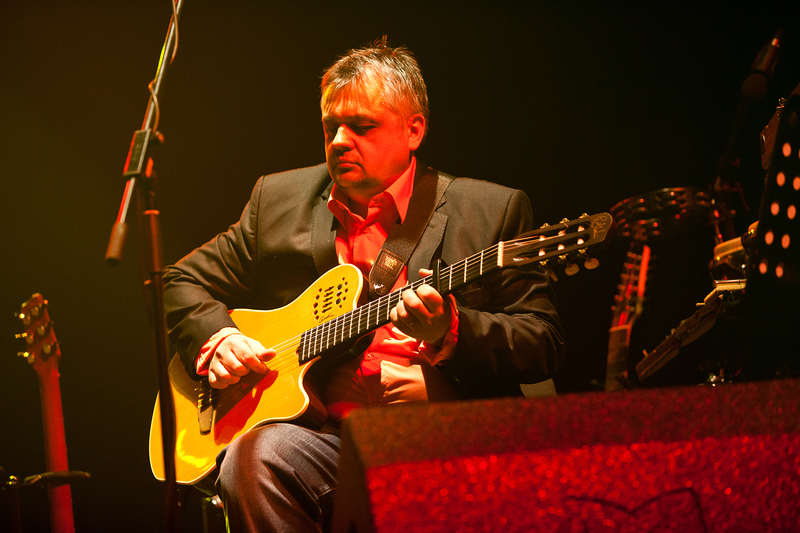 In 2007, Kaszás was awarded with a scholarship at the world-famous Berklee College of Music where he studied under Terry Lyne Carrington and Dave Samuels. Kaszás performed on many recordings in the past 15 years. Significant examples of his work include Al Di Meola’s Latin Grammy Award-nominee album The Pursuit of Radical Rhapsody where he played alongside Peter Erskine, Charlie Haden, Mino Cinelu, Gumbi Ortiz, Fausto Beccalossi, Barry Miles and Victor Miranda. Kaszás appeared at prestigious festivals and venues including Montreux Jazz Festival, North Sea Jazz Festival, Marciac Jazz Festival, Dresden Jazz Festival, Montreal Jazz Festival, Curacao Jazz Festival, Gent Jazz Festival, Ronnie Scott’s, Casino de Paris, Blue Note in Milano and Tokyo and many more. He started his musical studies at Kodály Zoltán Elementary School and Váczi Gyula Musical School of Salgótarján and graduated at Franz Liszt Academy of Music with a degree in jazz piano, composing and arranging. He studied under László Süle, Mihály Farkas, Ákos György, János Gonda, Károly Binder and Béla Faragó. After college Nagy studied classic piano with Tibor Dévai. János Nagy became a professor in 2011 at the Kodolányi János University of Applied Sciences, in Székesfehérvár but also teaches at Etűd School of Music since 2012. In 2008 he was asked to work on the curriculum for basic jazz-piano main subject and for piano minor subject. In 2012 his coursebook ‘Jazz-piano I.’ was published. 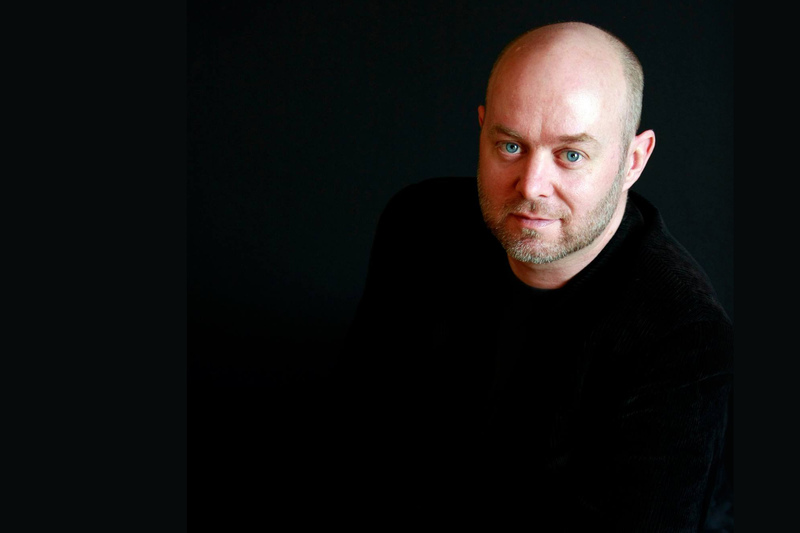 In 2013, on request from the Hungarian Musical and Art School Association János Nagy worked on the teaching methodology of the basic jazz-piano subject. He is the artistic director for the Balatonfüred Improvisation and World Music Camp since 2010. His own trio (Hard Line Trio, later Nagy János Trio) was founded in 1994. He is a member of Monamo and Eurpoean Mantra, along other bands. János Nagy is a recurring performer at numerous local and foreign festivals and played alongside Al diMeola, Alex Acuna, Bernard Maseli, David Murray, Dave Samuels, Dewey Redman, Dominique Di Piazza, Kim Plainfield, Krzysztof Scieranski, Garry Willis, Paco Sery, Shankar Lal, Sangoma Everett, Tony Lakatos, Vinx, Winston Clifford, Mihály Dresch, Gyula Babos, Gergő Borlai, Attila László, Ferenc Németh, Tibor Tátrai, Dezső ‘Ablakos’ Lakatos, Rudolf Tomsits, László Dés, Tamás Mohai, Béla Zsoldos, Béla Lattmann, Gyula Csepregi, Pál Vasvári. He performed on many albums and concerts of various Hungarian bands and performers as a soloist and arranger. In 2003 he adapted the opera ‘Carmen’ of Bizet in tandem with Miklós Malek. Their adaptation resulted in a whole new creation incorporating jazz, classic and contemporary music. Al Di Meola also contributed at the premiere. The piece was also shown in the widely known roman amphitheater of Croatia, the Pulai Arena. 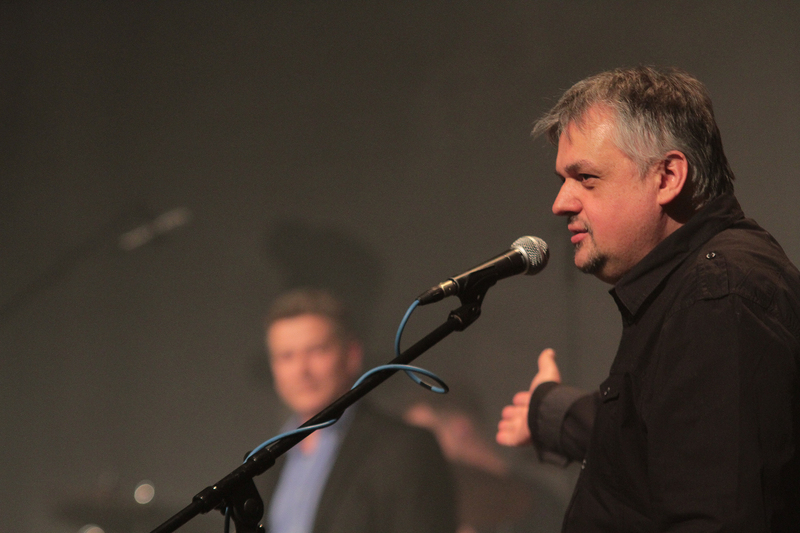 János Nagy recorded animation movie scores and worked as a musical director at New Theatre. He went on tours in Slovakia, the Czech Republic, Poland, Latvia, Russia, Romania, Greece, Serbia, Finland, Germany, Spain, England, Macau, India and Izrael. As to date János Nagy has two own bands: Tamara Mózes – Vincent Mascart – János Nagy Trio and The Nagy János Experiment with members Dominique Di Piazza (bass guitar), Gergő Borlai (drums), Xavier Desandre Navarre (percussion).